Tepilo, set up by Sarah Beeny, and NetAnAgent are working on further disrupting the estates agency market but in different ways. 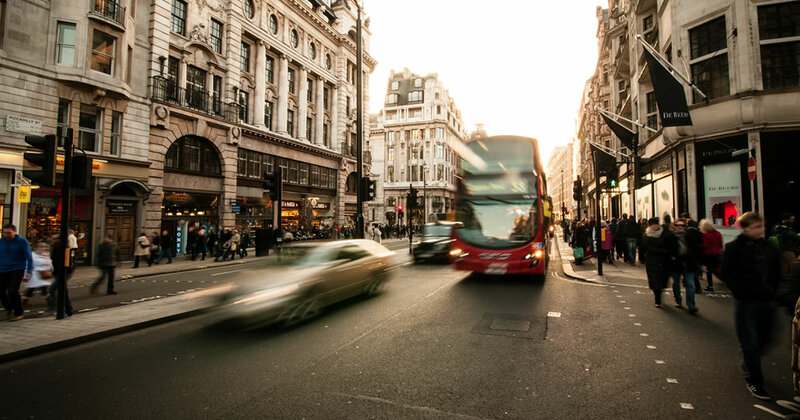 Tepilo are reinventing the estate agency itself and, by being online, say they’ve eliminated the need for expensive high street offices and automated much of the administrative element. Fees for listing a property start from £495 – with a long list of optional extras. Sarah Beeny’s Online Estate Agent. Netanagent is a price comparison website of estate agents – online and on the high street, promising a hassle free way to bring property owners and agents together. Compare estate agents’ services and fees, instantly. 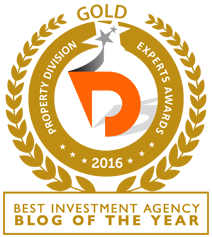 We did our own quick price comparison on both sites – based on selling a £500,000 property. 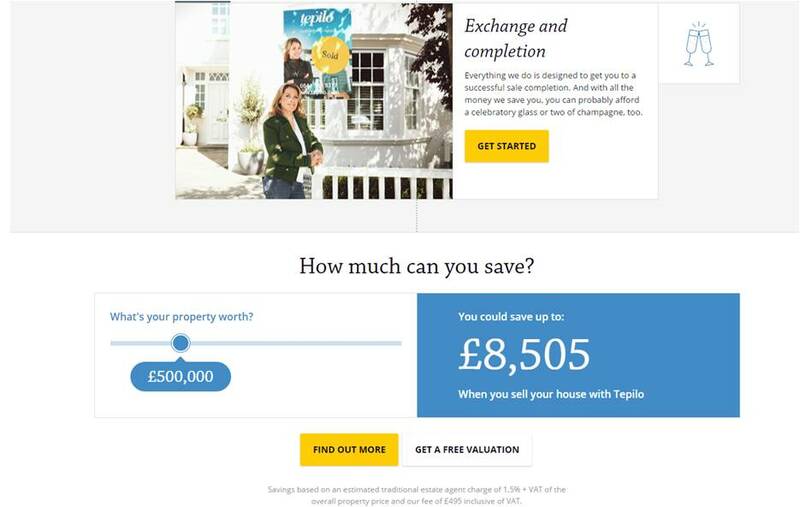 Tepilo say they’ll save you £8,505 based on an estimated traditional estate agent charge of 1.5% + VAT of the overall property price and their own fee of £495 inclusive of VAT. 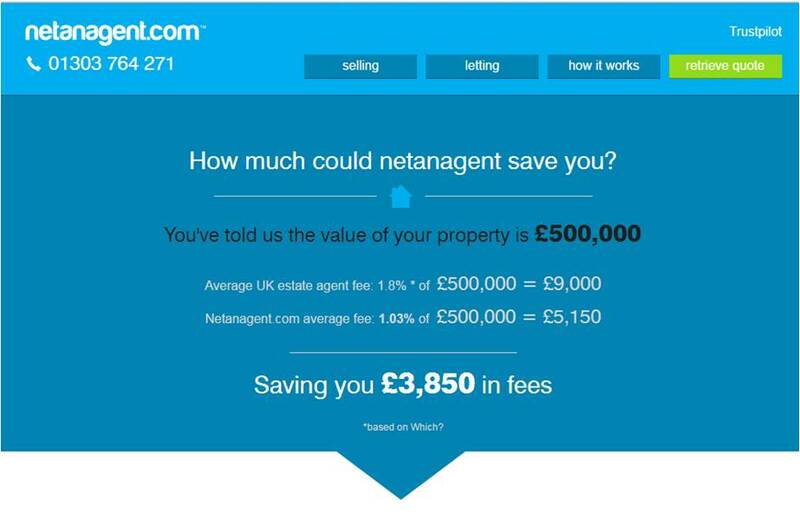 Netagent claim £3,850 in savings based on a netanagent.com average fee of 1.03% compared to an average UK estate agent fee of 1.8%. That’s staying with the high street, though, if you are not ready to jump completely online. Of course they are not that disruptive, and join a long line of familiar brands such as Rightmove – which was set up in 2000, Prime Location, Zoopla, eMoov, Hatched and SellMyHome. People don’t peer into estate agents windows as their only research, anymore, househunting is now on Google. Being online makes sense and, either way, you could save money. Don’t feel too sorry for the agents – thanks to rising house prices and increased activity, agents are making as much or more money than ever.